In a market for a new pickup truck real soon? Well, it looks like there will be a new choice real soon: the 2019 Mitsubishi Strada. 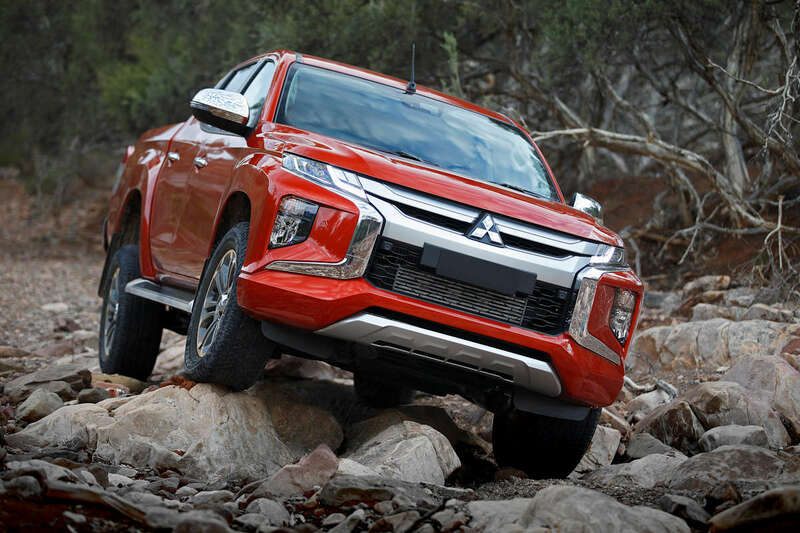 After its global unveil last month , Mitsubishi Motors Philippines has just opened a teaser website for its much-awaited new pickup truck. Accessible here, the 2019 Strada teaser site doesn’t give much information save for a single photo showing off the new Dynamic Shield front-end of the redesigned pickup truck playing in the mud. It also contains a link where interested people can register their interest. People who have an existing Mitsubishi Xpander account can also use the same log-in details. At this point, registering your interest doesn’t guarantee jumping the queue yet. However, it’s understood that some dealers have already started taking reservation fees for this upcoming 2019 entry. And in case you ask when the Strada is expected to drop? If Mitsubishi Motors Philippines plays by the same playbook they have with the Mirage, Montero Sport, and Xpander, expect the all-new Strada to drop within the first three months of next year. 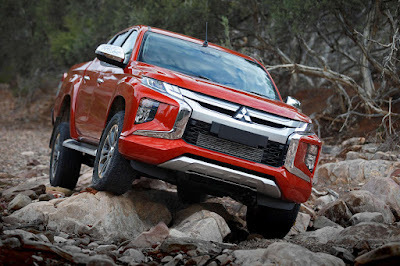 I guess mitsubishi realized their mistake when they released the previous version because of the unpleasant front face design as it is reflected in the sales volume compared to the older version.